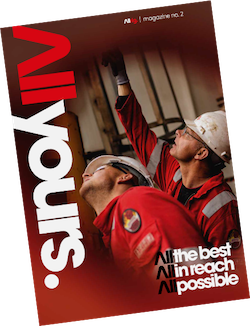 In this magazine we will give you an update on the latest innovations and technological developments in the offshore Oil & Gas industry. Bottom line efficiency, cutting downtime. Be up to date, download now!